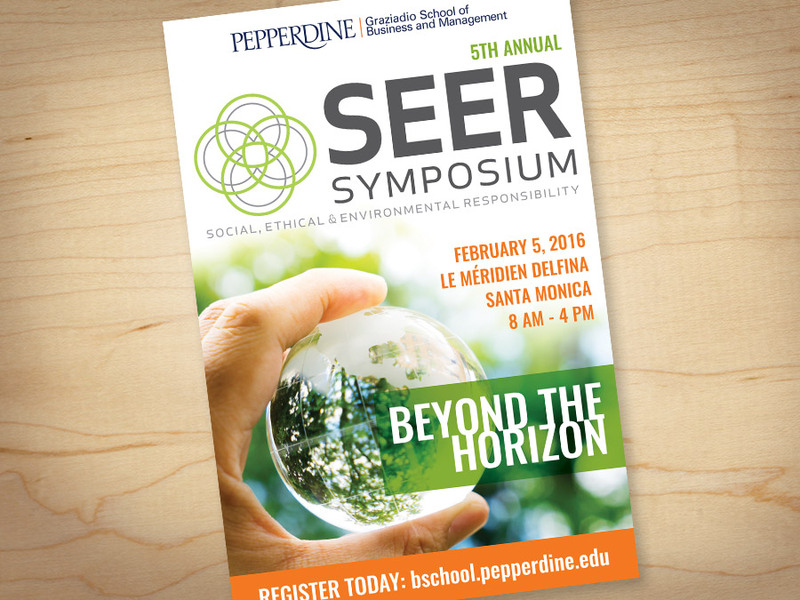 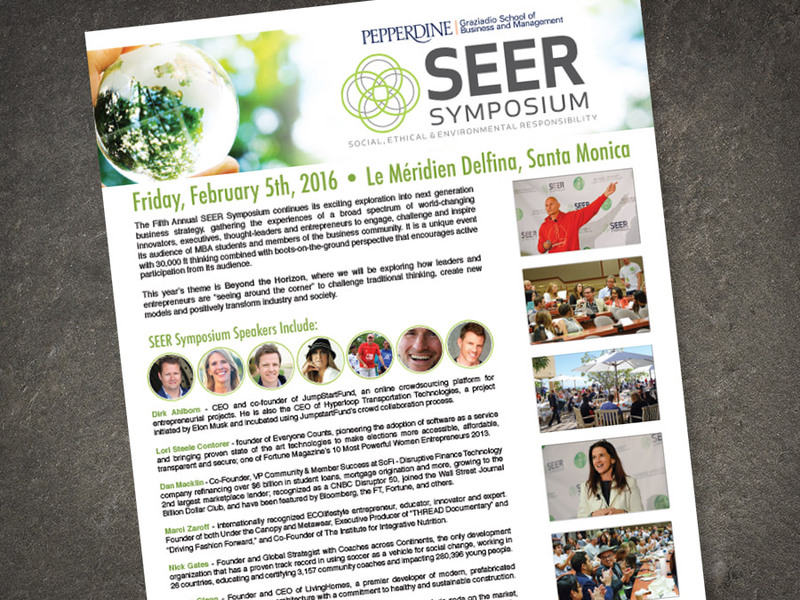 SEER… Social, Ethical & Environmental Responsibility. 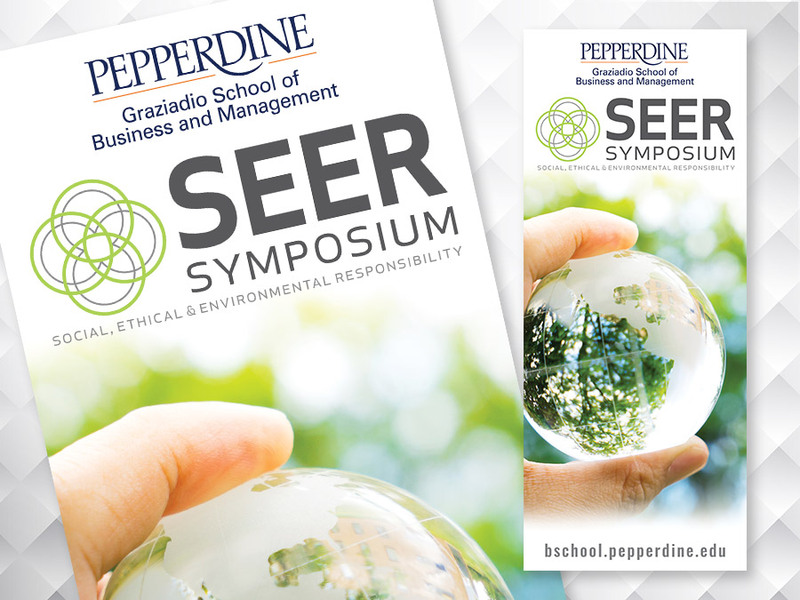 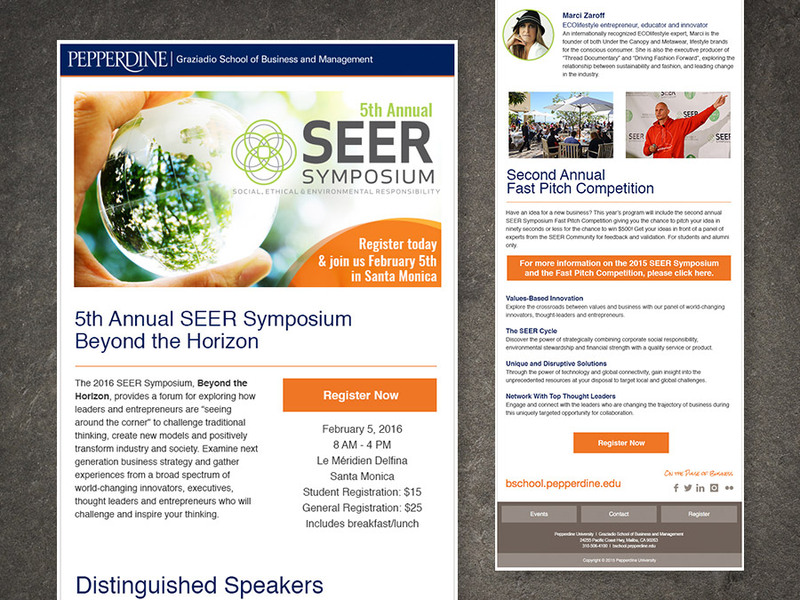 OrangeBall played a key role in marketing this symposium at the Pepperdine Graziadio Business School. 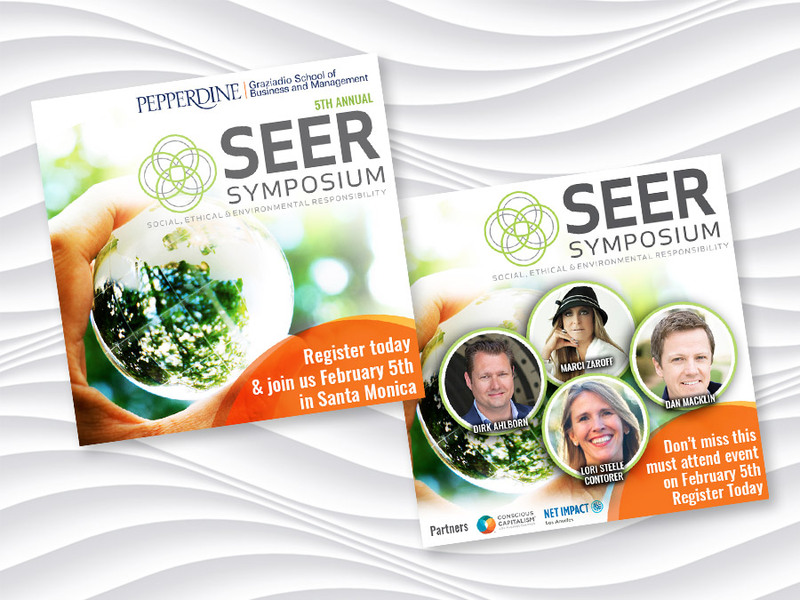 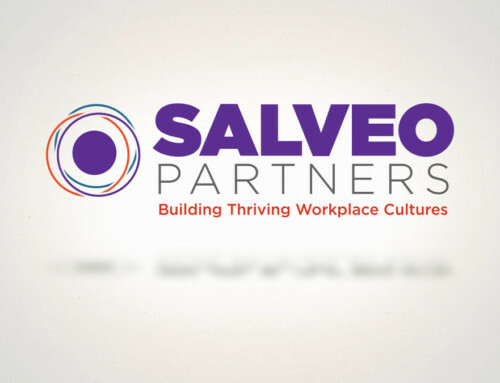 From the Entrepreneur’s Journey to the SEER Fast Pitch Conversation, this event sheds light on how each speaker’s values, passions, and vision led them to look past the status quo and create new paradigms in their businesses. 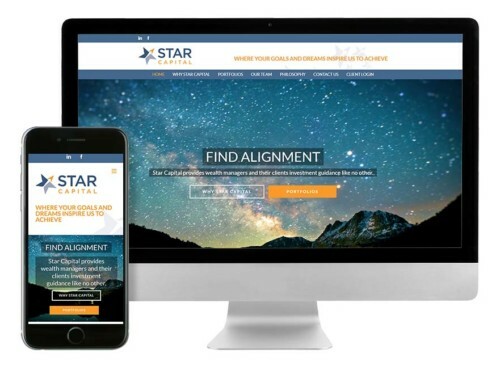 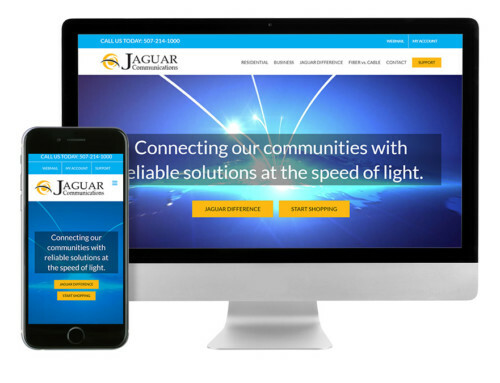 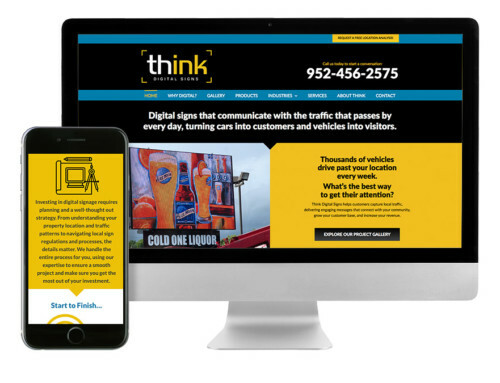 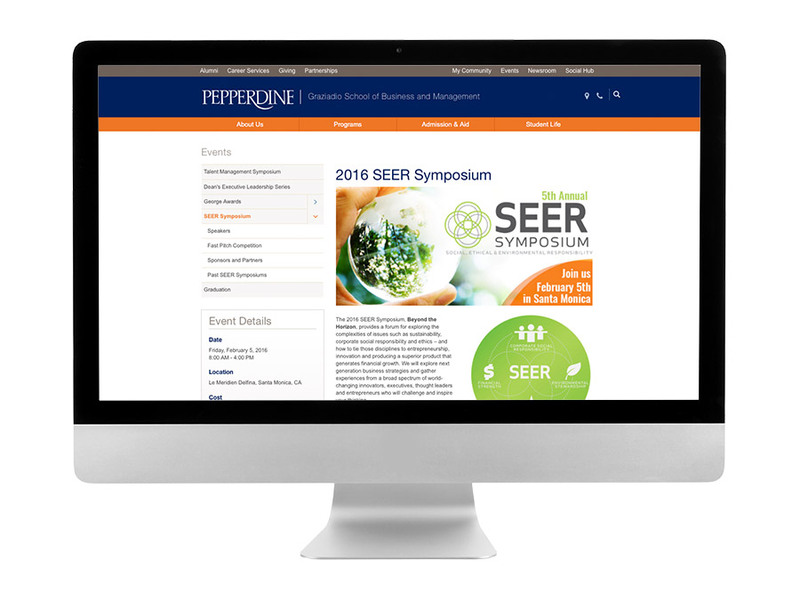 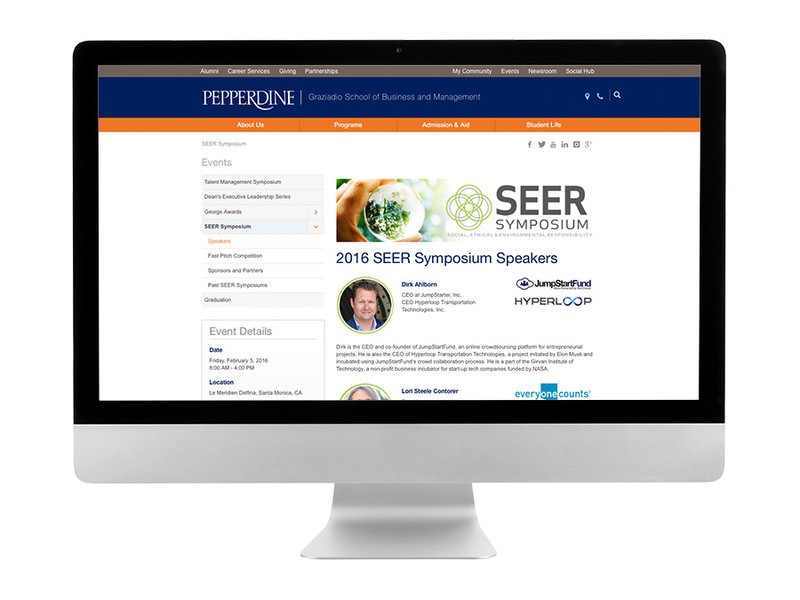 OrangeBall collaborated with the Pepperdine team to develop the website experience, social and print marketing, banners, campus posters, and the event playbill. 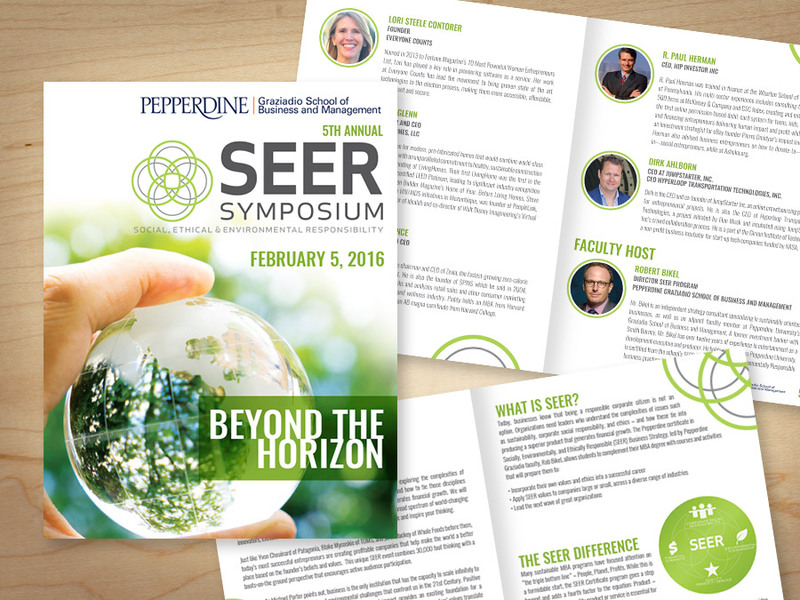 SEER, leading the next wave of great organizations.